I found this book through recommendations on Goodreads and decided to give it a read. 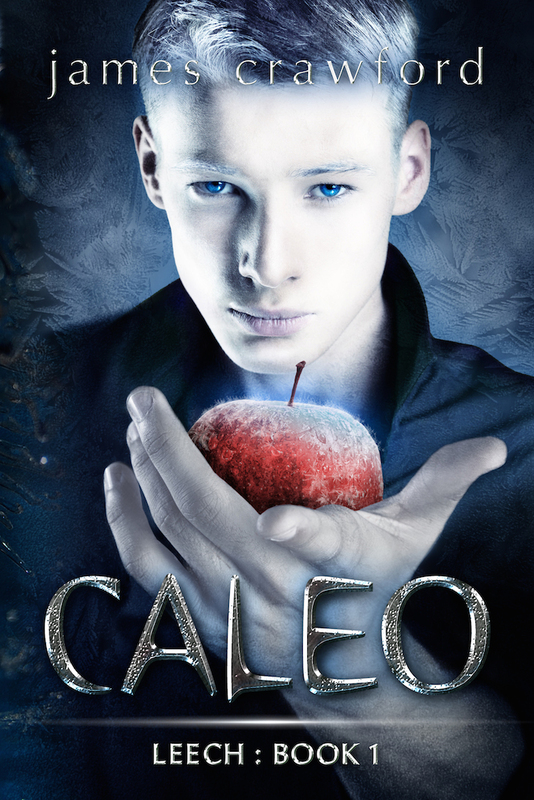 This is story of Caleo Anima, a teenager with unknown and untapped power. As the story unfolds, a powerful superhuman group of beings – called Leeches – attack and decimate humanity. The Leeches live in a confused world of right, wrong, myth, legend, and truth. Unfortunately their confused world becomes the reader’s confused world too. The world of the story has several groups who are themselves splintered. Think of it like X-Men – mutants split into the good guys and the bad guys, but Leeches takes it further and creates factions within each side. Each faction has leaders, each with his own set of ideas, philosophies, logic (or not), and legends – which becomes very difficult to follow, track, and associate correctly. “We have a long day tomorrow, let’s get ready for bed,” Jack said, pulling Caleo towards the bathroom by his shirt. There they stripped silently and washed themselves with the washcloths that Jillian had left in the sink. “What?” Caleo asked, seeing in the mirror that Jack had a surprised look on his face. Then he followed his eyes to where he was looking and quickly hid his manhood with the washcloth. I have no idea what happened here. Was he circumcised, and then not, or was he uncircumcised, and then circumcised? Things like this make for confusing point in the story. I just to gloss over them and move on. Something I loved – even though Caleo is gay, it’s just the way he is, period. It’s there, but not overdone. This is a really nice touch. I gave the book four stars because I really think there’s incredible potential here. This storyline could also become a movie, easily, with some work. So if you can overlook its flaws, you’ll enjoy it very much. Check it out here on Amazon.